Java Card based solutions can help to protect and manage the identities of vehicles, their components and their owners / users / drivers from the time of production over the entire lifecycle of the vehicle /device. 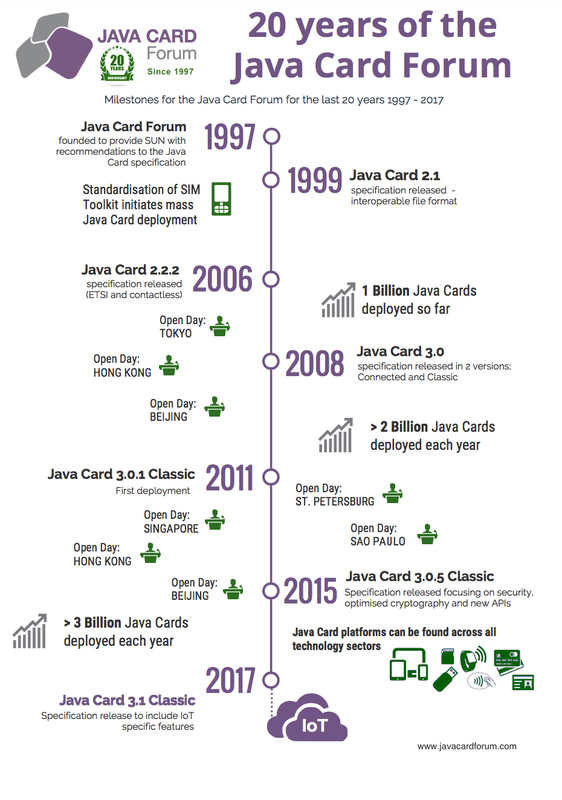 Java Card can maintain the authenticity and integrity of the exchanged data, as well as the protection against cyber attacks from the Internet or from the infrastructure (e.g. traffic lights, traffic control systems,…). Thanks to the latest Java Card IoT functionality, it can securely handle sensitive data coming from vehicle peripherals and sensors to protect it against tampering and spoofing. Being already the preferred platform to deploy flexible connectivity Java Cards products are now considered by automotive OEMs to host secure connected car use cases as well.